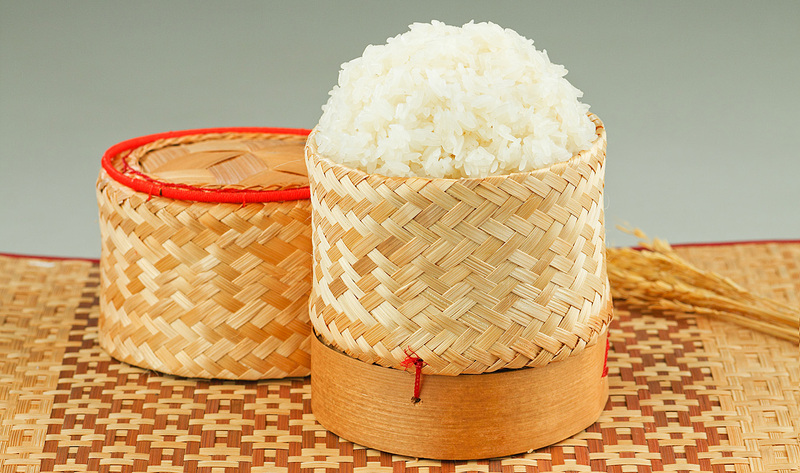 Fragrant Thai Jasmine rice is the most well know long-grain variety from the country. 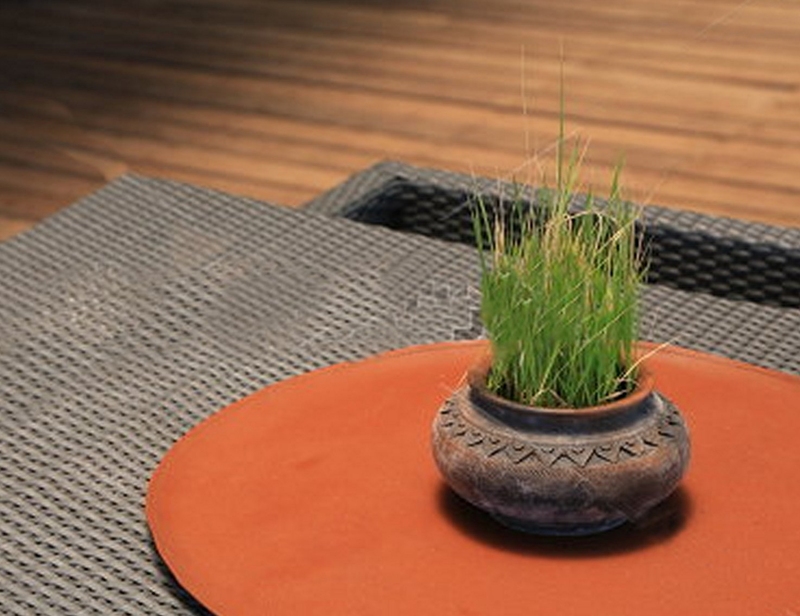 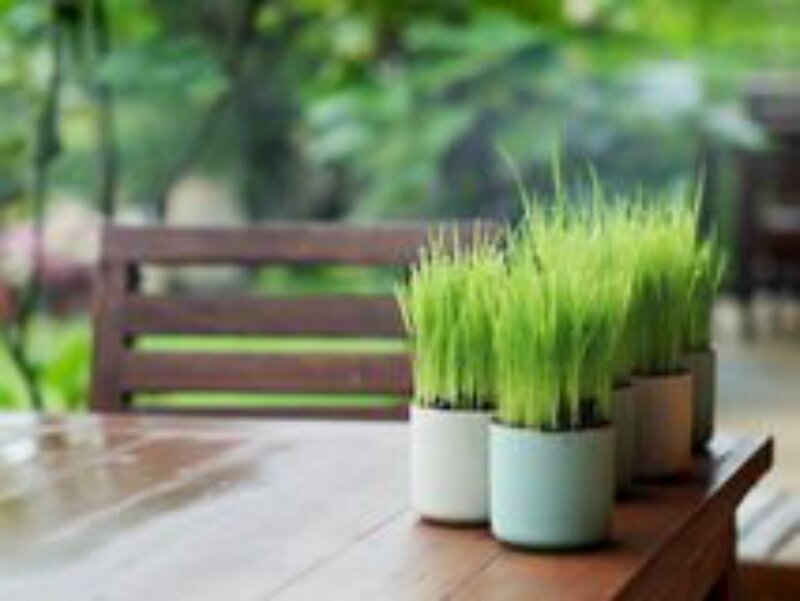 Small vases or bowls of the growing rice makes a great table decoration. 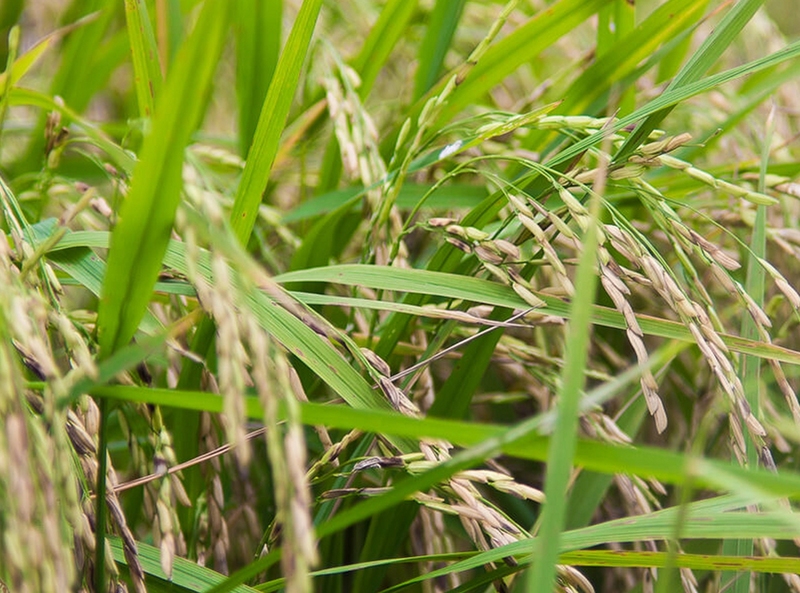 For years Thailand is called the "Rice Bowl of Asia". 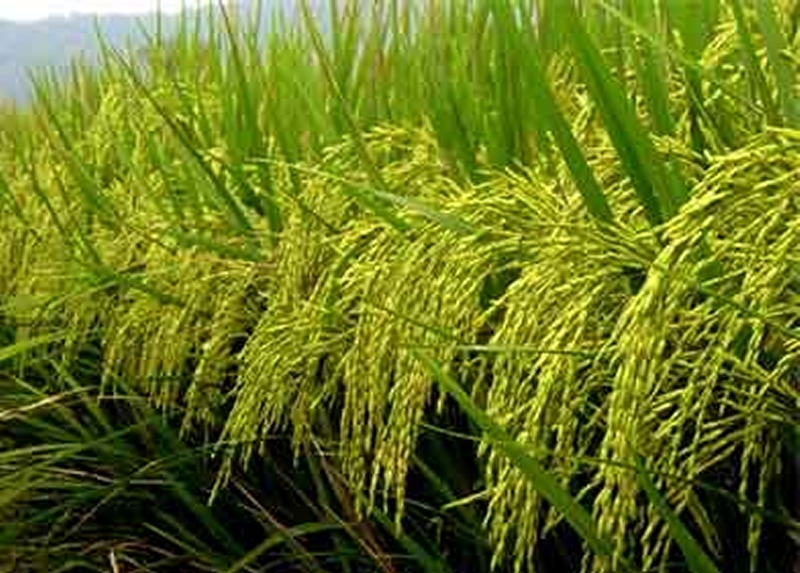 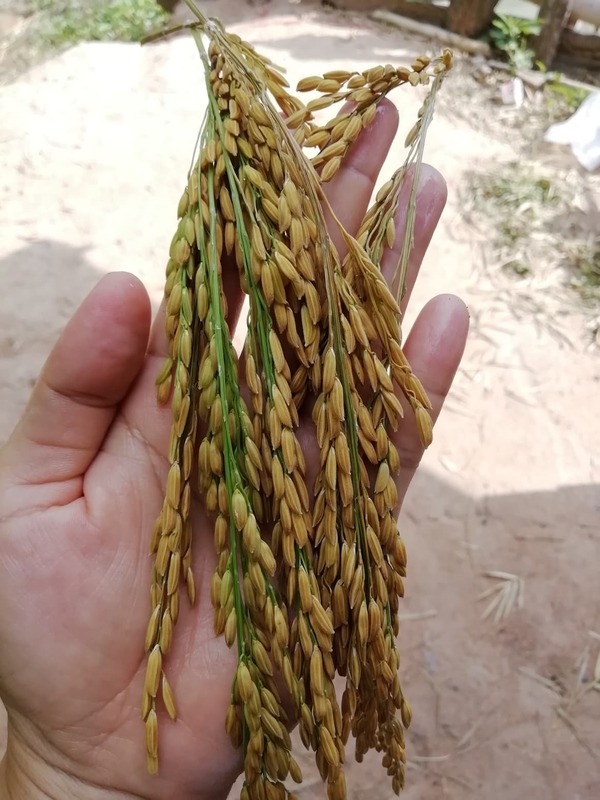 Rice is the basic staple food of the entire Thai Kingdom and has so assumed a great importance in the religion and various traditions of the country. 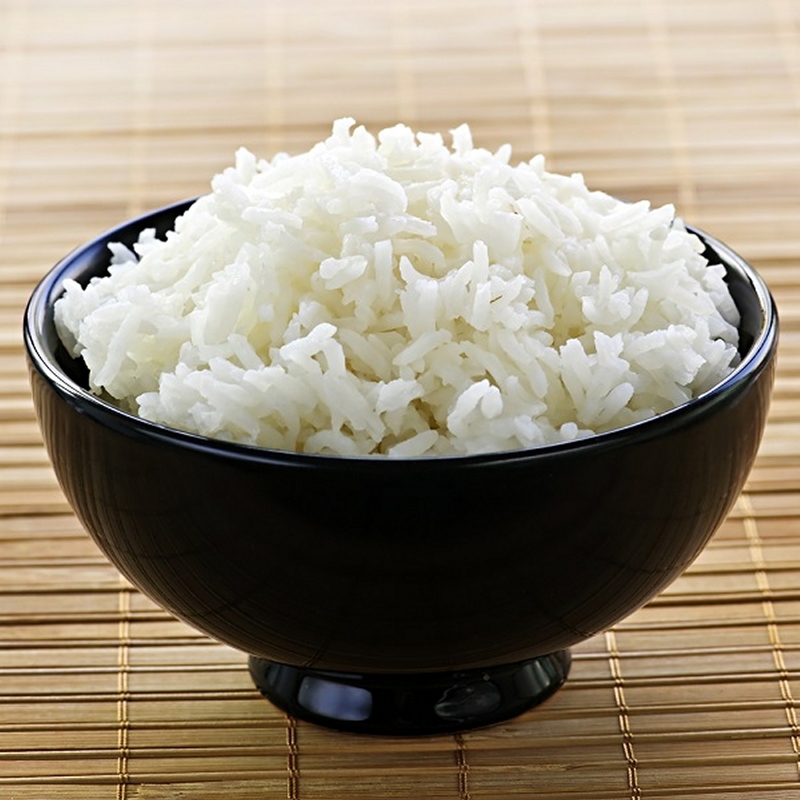 Jasmine rice is scented and very tasty. 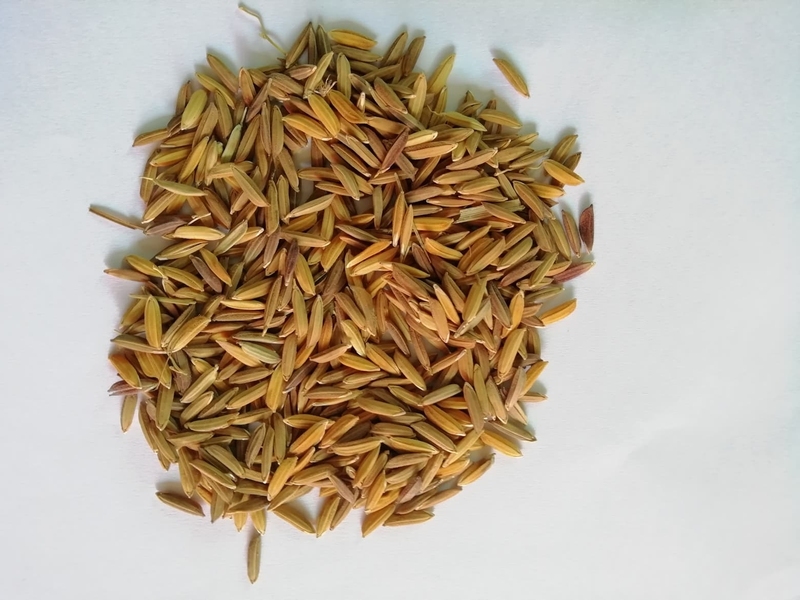 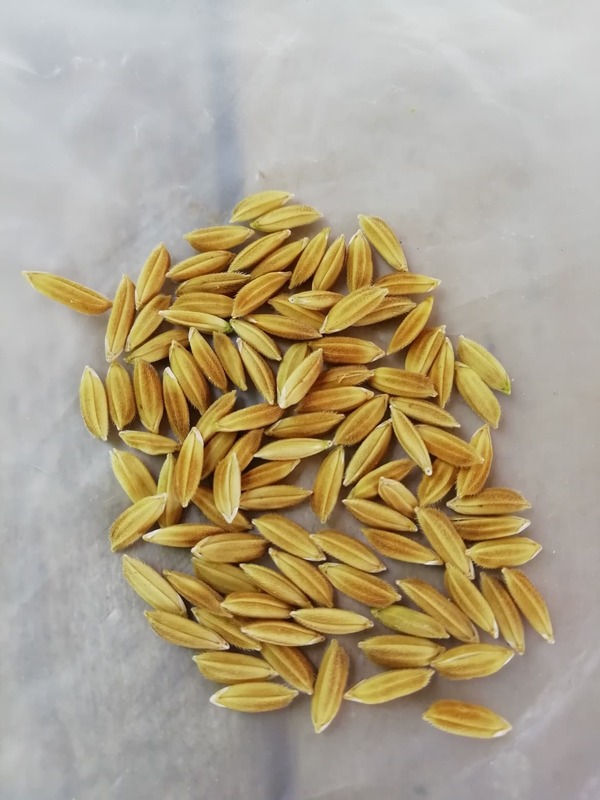 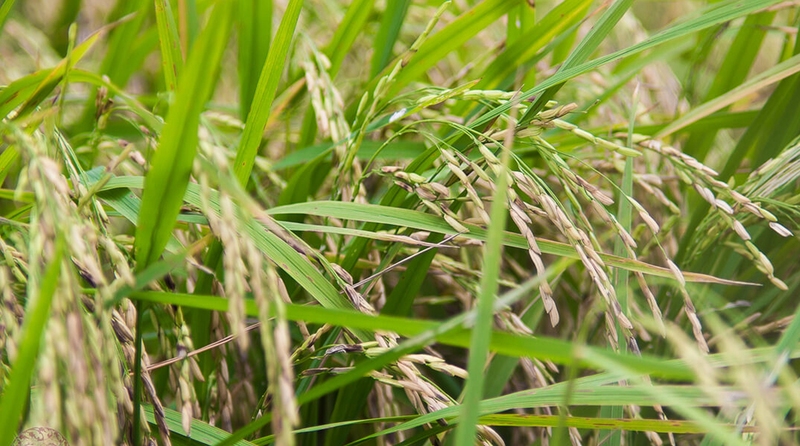 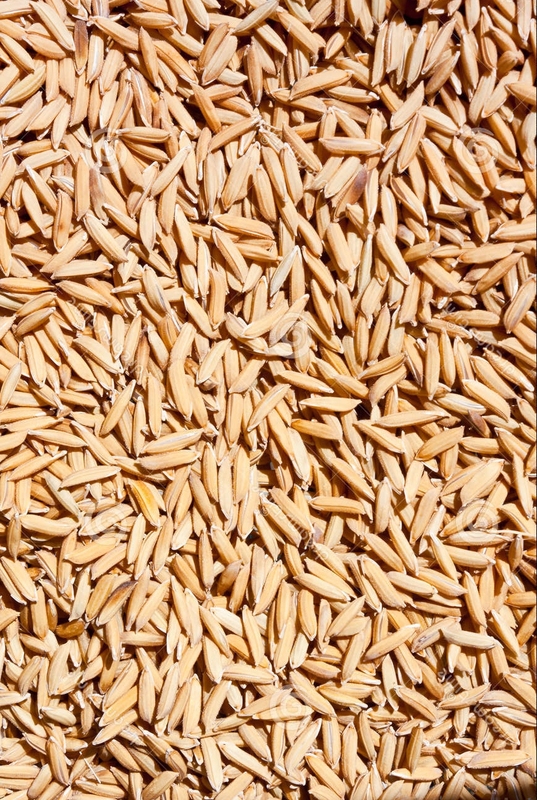 Both White and Brown varieties are grown here on our farm, the brown rice is a natural source of bran and becoming more popular in recent years. 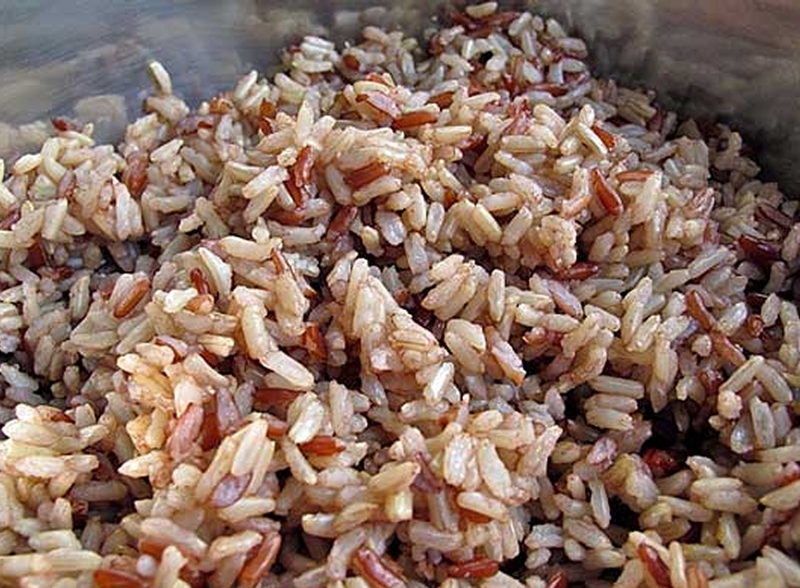 "Thai Glutinous or "Sticky" rice"
Thai Glutinous or " Sticky " Rice, Organic, Unique flavor of Thai Rice, Family grown heirloom varieties of seeds from our own farm in Thailand. 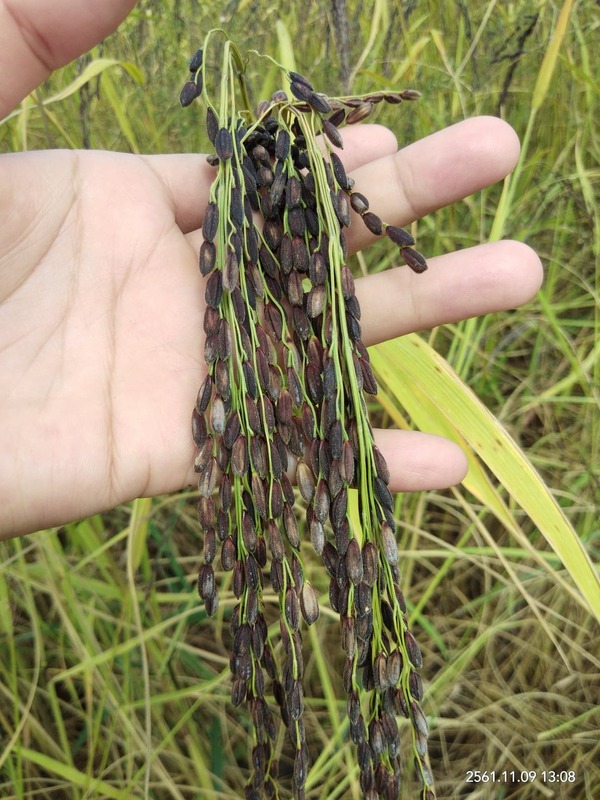 Grown traditionally in here in Issan (North East Thailand) for years. 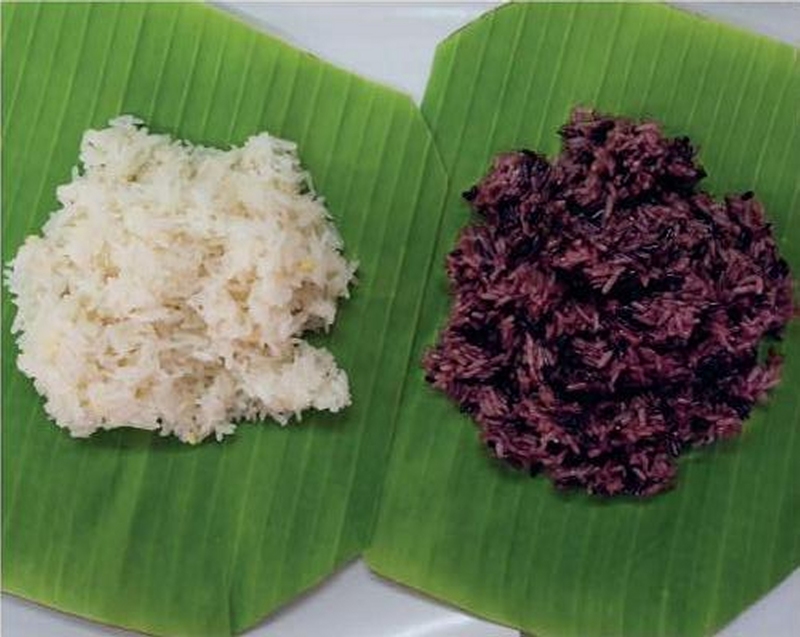 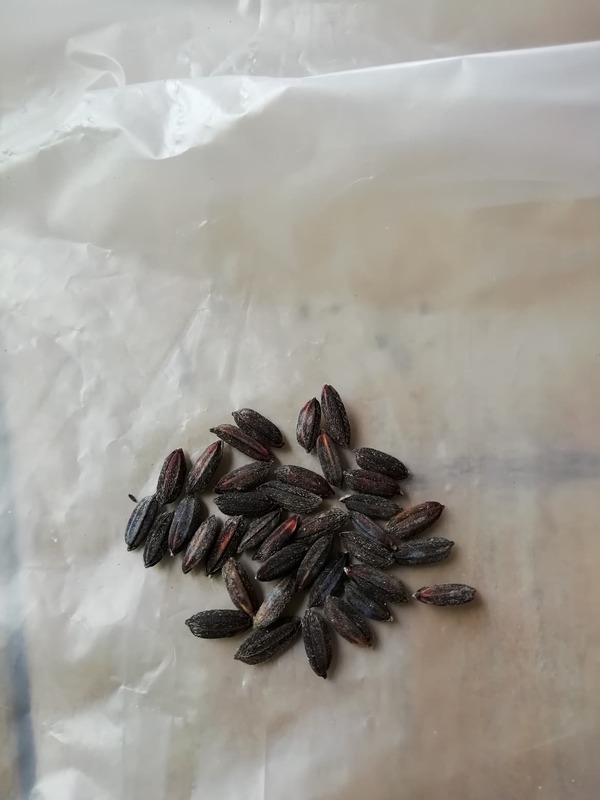 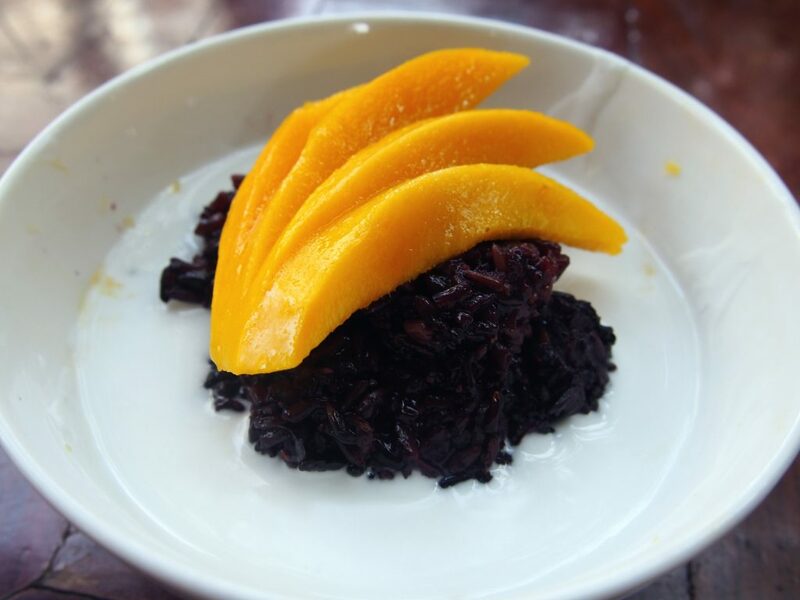 "Thai Black Glutinous "Sticky" rice"
"Thai White Glutinous "Sticky" rice"